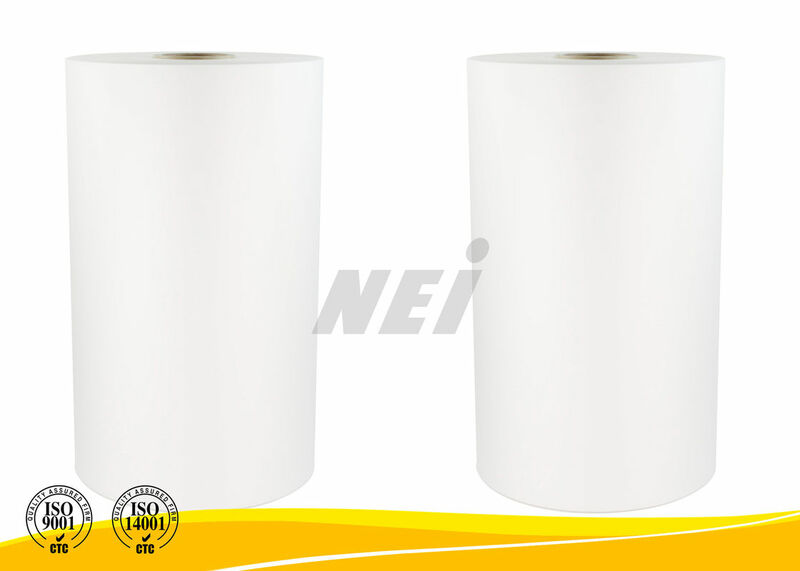 42 Micron BOPP thermal lamination film ( so called hot laminating film, dry lamination film ) is widely used for lamination in all kinds of printed & unprinted paper and paper boards, including book covers, cosmetics packaging, magazines, documents, shopping bags, Diaries etc. It can be also used for digital priting presswork with less silicone oil. It is because thermal lamination film with thin eva layer will not be able to work with digital printing which contents some silicone oil. 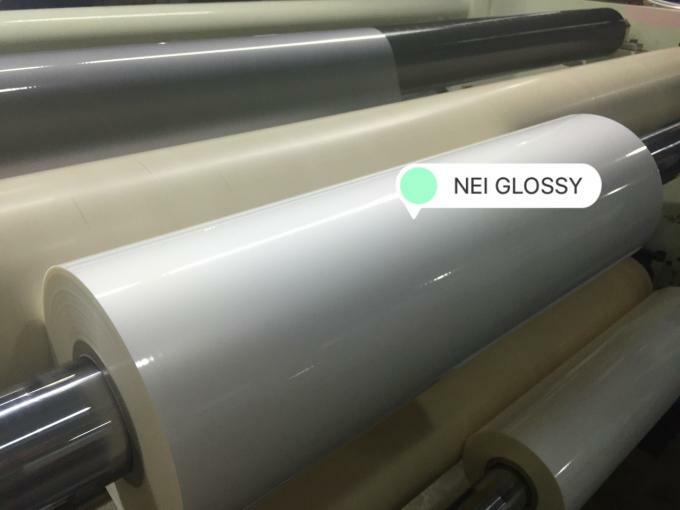 For digital printing presswork with heavy silicone oil, it requires another special type of thermal film, called SUPER BONDING FILM ( DIGITAL LAMINATING FILM ). 3. Excellent performance: Enhance the color saturation and brightness of presswork; have stronger ability of absorbing powder and adhesive force; effective to prevent being blistered or separated from presswork in lamination process.